I know you have all come across things that weren't really designed as crafting items and thought "hmm, maybe I can use that for something, I'll save it for later". Well, now is the time to dig that stuff out and join this week's recycling challenge. 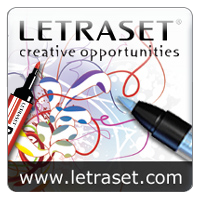 And... we are thrilled to have Letraset as a new regular sponsor. 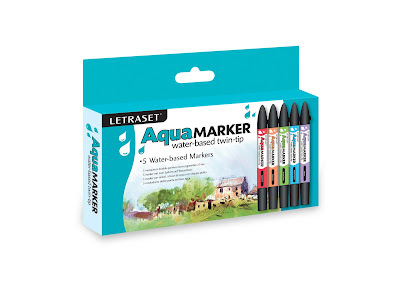 Letraset are offering a set of the fabulous new Aquamarkers. AquaMarkers are a dual tipped water based, pigmented ink marker with the advantage of being water soluble. They can be easily blended, even when dried, giving the effects of water-colour paint but with the convenience of a marker. The water colour quality of the markers makes an ideal accompaniment to an artist's tool box, providing a clean and convenient alternative to water colour paints. The DT have all used Aquamarkers on their work this week to demonstrate the fabulous colours and blending versatility of the pens. So, dig through your drawers and see what you find and don't forget to write WHAT you recycled =). 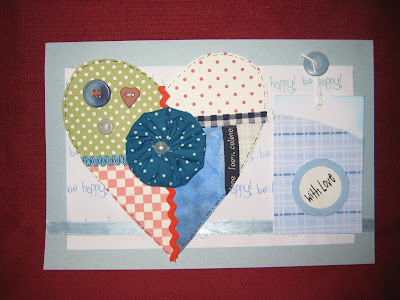 It's the final week that Polkadoodles are joining us at our Guest Deisnger and this week Miria has created a lovely card using scraps of Polkadoodle papers, a clothes label and some recycled buttons. 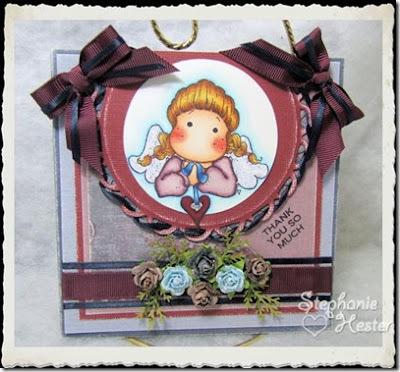 HeleneI started with a paper bag I got when I bought some ribbon, and turned it into a frame and while I was on a roll I cut out some flowers too. The white doily I found under the glass in a hotel bathroom =). Tube from kitchen roll ~ flattened to make a wallet. Morning all!! I am here to apologise for the fact that the winner and top 5 will not be announced today. My littlest monkey, Alfie, who is just a year old has been a bit poorly this week so between sleepless nights and clingy days where I have had him hanging off me all day I have not had the chance to get round everyone yet. He is starting to feel a bit better so I should have some time over the weekend to fly by everyone and should be back on Monday with the relevant info. Welcome to week 87 at Allsorts. A big thankyou to everyone who joined in Kirsten's Teal blue and brown theme, the entries were super. Remember to check and see if you are the winner or if you made the top 5. The lucky winner will receive three images of their choice. We are so looking forward to visiting your blogs to see your male inspired projects. Morning all and thank you to everyone who took part in this weeks Teal blue & Brown challenge. So many fabulous entries this week and it was so hard to choose the top 5. 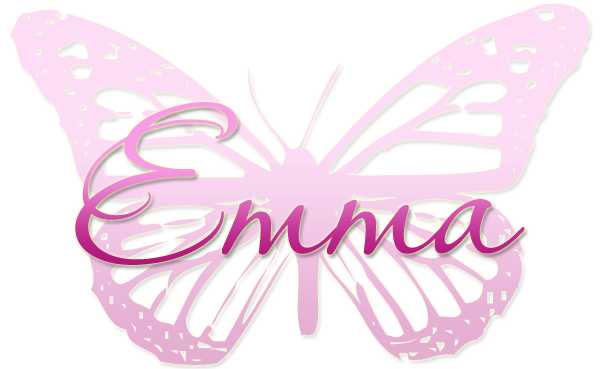 Thanks you ladies you can now take the top 5 blinkie fron the blog, hope you can all join in for Amanda's next challenge. Congrats Ladies please take the top 5 badge from the side bar and wear on your blogs with pride!! 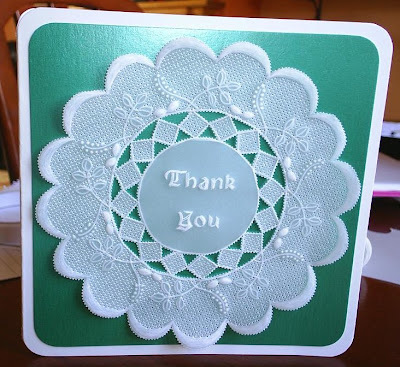 Thanks for your fantastis thank you card entries last week it looks like we all have lots to be thankful for!!! 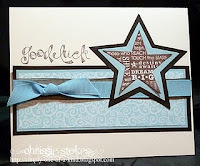 CARD BASE folds in your cards this week!!! 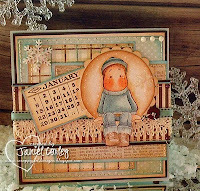 This months Guest Designer Polkadoodles is also our sponsor this week. Nikky Hall is a talented artist who designs all the images and papers on the Polkadoodle CD's and who many will know from her regular shows on Create and Craft.....Nikky has two new programmes on C & C this week when brand new products are to be revealed.......the new goodies are such a secret that we can;t tell you exactly what this weeks winner will be receiving !! Polkadoodles on line store offers card making & Scrapbooking digital image downloads and CD-Rom crafting to take your CD crafts to a new level and get a designer look to your paper crafting projects......they also stock Martha Stewart, Spellbinders Nestabilities, Impressabilities, Inkpads, Bazzill, Ribbons, Rubber Stamps, Prima, East of India ribbons, Embellishments, Adhesive gems plus all your paper crafting and scrapbooking essentials as well as our fabulous CD's! Plus FREE shipping on orders over £5.00 with no minimum order requirement. 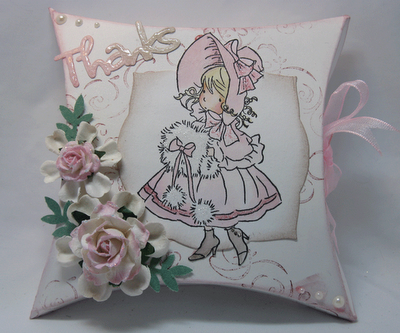 Thank you so much for the gorgeous entries for my THANK YOU challenge last week﻿. 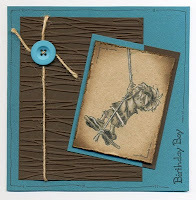 We had loads, and I mean LOADS of fab entires for Brenda's "Free & Easy" challenge. 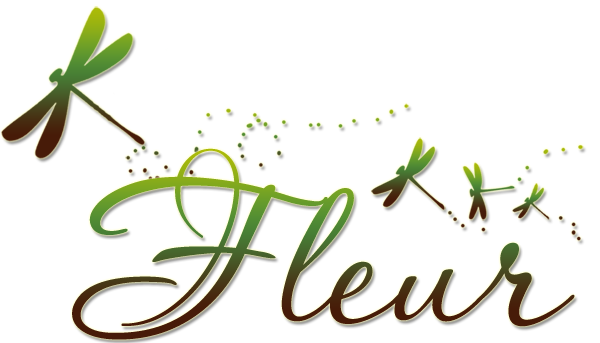 This week it's me, Fleur who has set the challenge. The winner will recived six images of there choice. 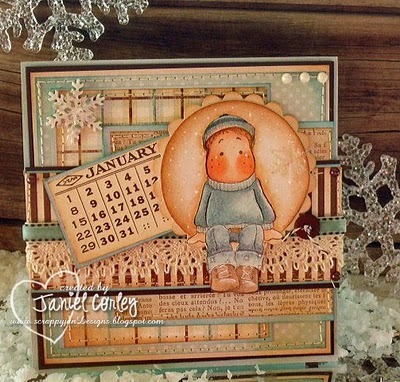 This month we are thrilled to have Polkadoodles as our Guest Designer. Nikky Hall is a talented artist who designs all the images and papers on the companies CD's. Here is a bit about what Polkadoodles have on offer at their on line store. Card making & Scrapbooking digital image downloads and CD-Rom crafting...take your CD crafts to a new level and get a designer look to your paper crafting projects......we also stock Martha Stewart, Spellbinders Nestabilities, Impressabilities, Inkpads, Bazzill, Ribbons, Rubber Stamps, Prima, East of India ribbons, Embellishments, Adhesive gems plus all your paper crafting and scrapbooking essentials as well as our fabulous CD's! Plus FREE shipping on orders over £5.00 with no minimum order requirement. Jenny's card is decorated with elements from Jingle Jangles, flowers coloured with Promarkers and she added some Doodle Dewdrops and a hand written sentiment.